Patients - Diagnostic Healthcare Ltd. Diagnostic Healthcare is an established NHS partner providing direct access diagnostic imaging with extensive experience of delivering a variety of services to NHS Trust Hospitals and local Clinical Commissioning Groups. Under the NHS direct access contracts, we have established over 90 community clinics with more than 140,000 patients appointments made each year. Providing the best patient care possible is our number one priority – we are patient focused. 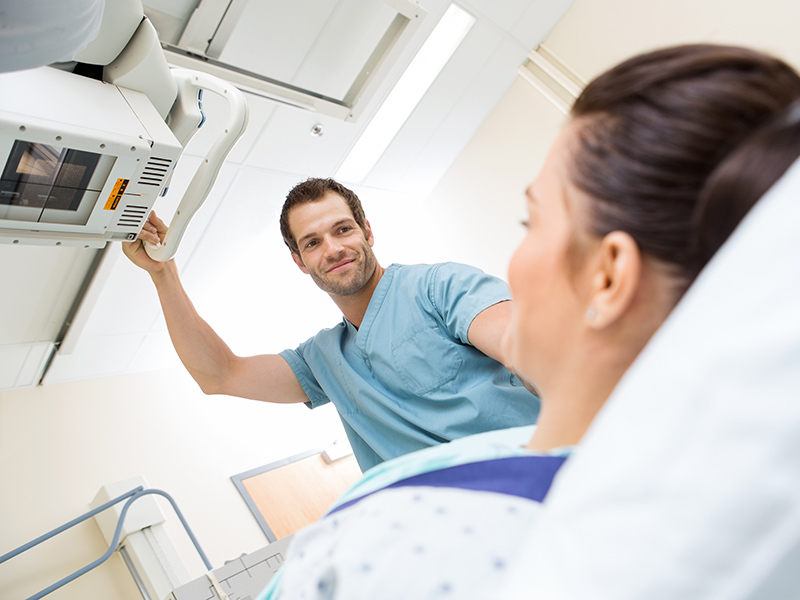 Our purpose is to deliver diagnostic imaging services and provide the highest standard of care to patients. The patient experience is our priority and we understand the impact our service can have on individual outcomes and the care pathway. By working in partnership with other providers, NHS clinicians and commissioners and listening to patients, we work towards the common purpose of improving our service and the patient experience. Comments and feedback from patients about our services is always welcome and we use the information from our patient surveys as a measure of service quality. Our current patient satisfaction is 97% and we continuously working on improving our services.